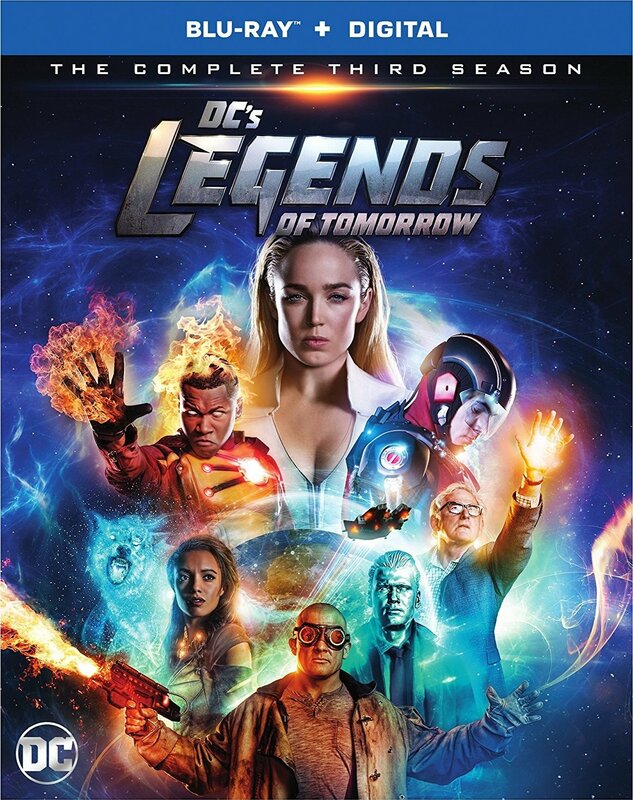 After defeating the Legion of Doom, DC’s Legends of Tomorrow face a new threat created by their actions. By revisiting a moment in time that they had already participated in, they’ve essentially fractured the timeline and created anachronisms all across time! In Season 3, the Legends must find a way to return all the anachronisms to their original timelines before the time stream falls apart.